We have all heard about the many countless social media platforms that are available to our events , but how do you begin to prioritize your limited time and resources to ensure that you are maximizing the effort and the returns. How do you create a Social Media Plan to work within your finite budget, your strategic vision and other critical considerations. Join us for this important session by NCAFE partner and industry leader, Saffire. Jessica Bybee-Dziedzic has a comprehensive background in online marketing, social media, and website strategy. In 2007, she joined Wright Strategies, managing online projects for clients including KEEN Footwear, Nike and Frito Lay. Two years later, the Wright Strategies team created Saffire, providing events, venues and destinations with websites and ticketing in a simple integrated platform. 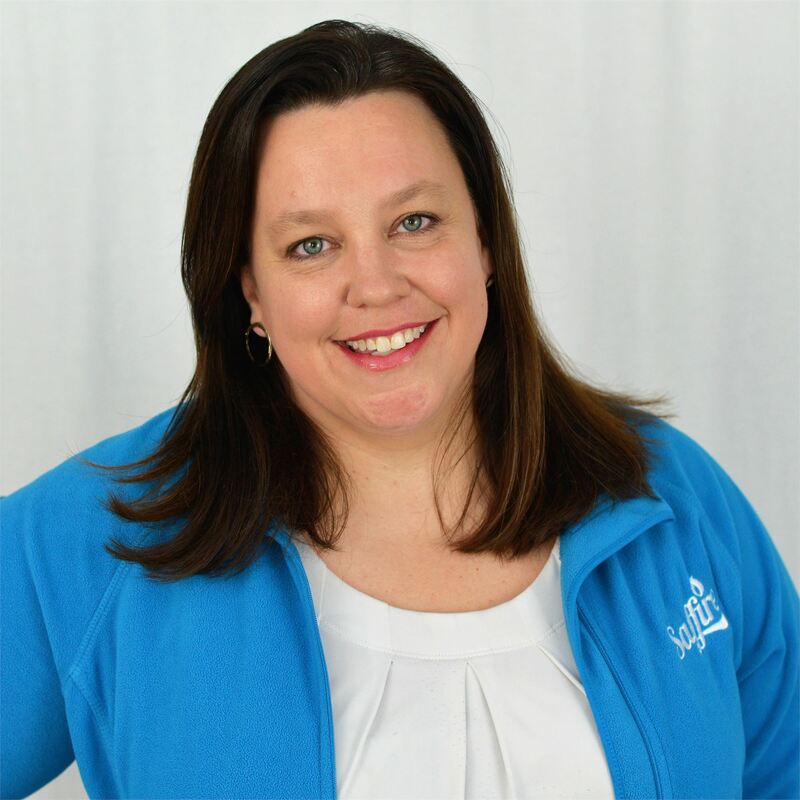 Since 2009, Jessica has played a key role in planning and developing many aspects of Saffire. She has served as the Director of Marketing, Director of Client Experience and is currently a Director of Partnerships. She received a BA in Psychology from the University of Texas at Austin, and an MA in Education from National-Louis University in Heidelberg, Germany. Jessica serves on the Texas Festivals & Events Association’s Board of Directors, and in her spare time, she and her husband pursue their love of film, as co-owners of an indie film production company and annual film festival.